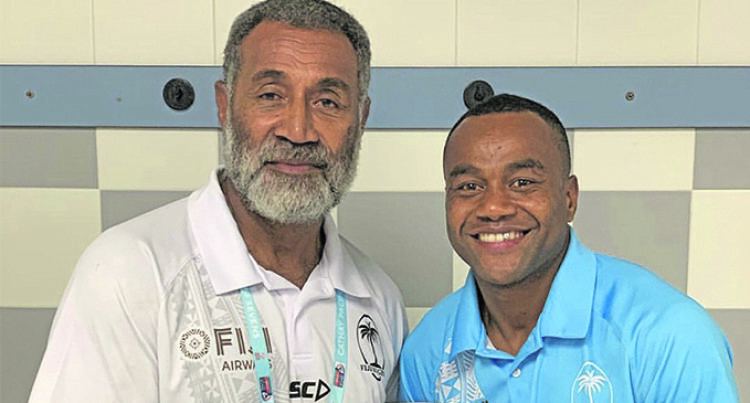 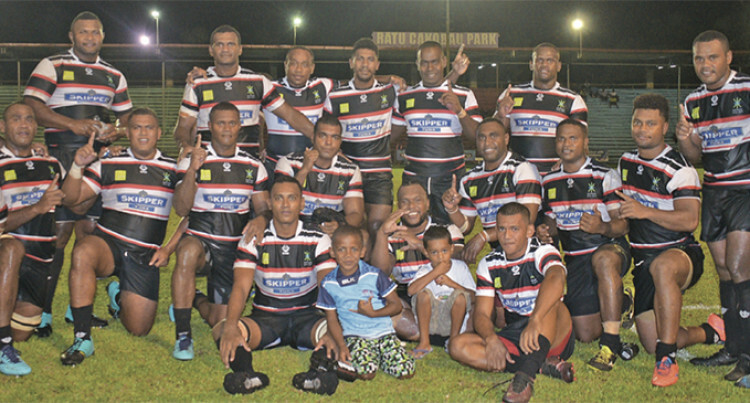 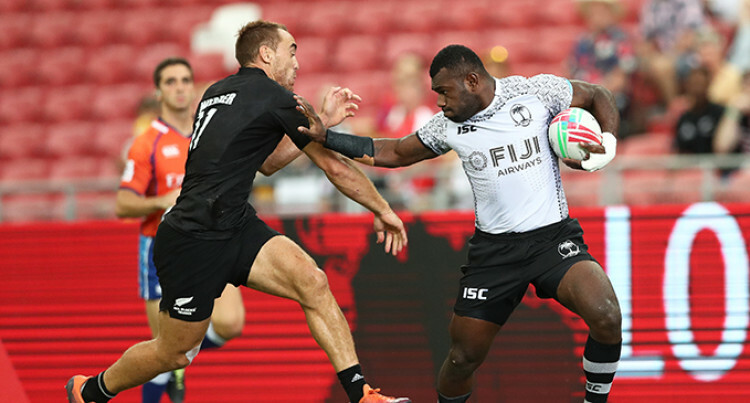 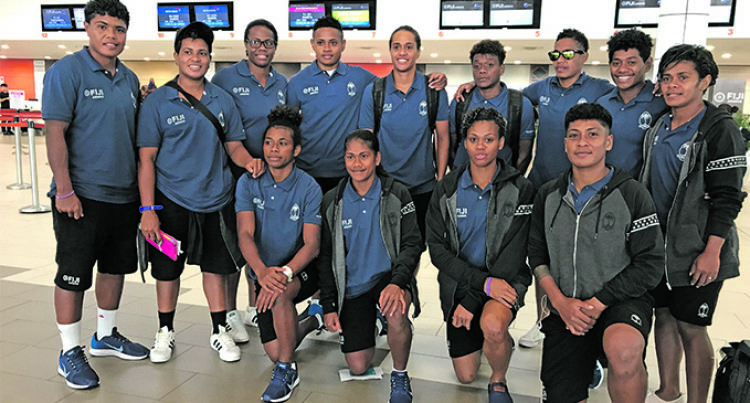 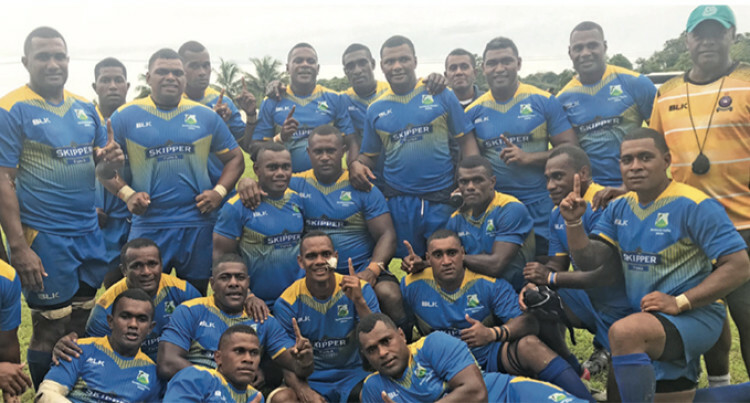 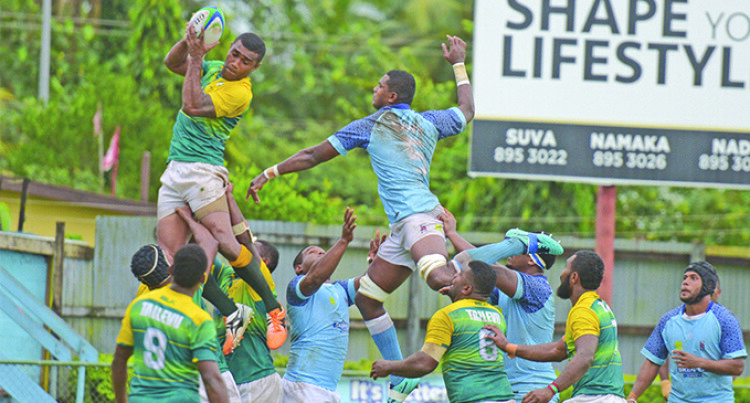 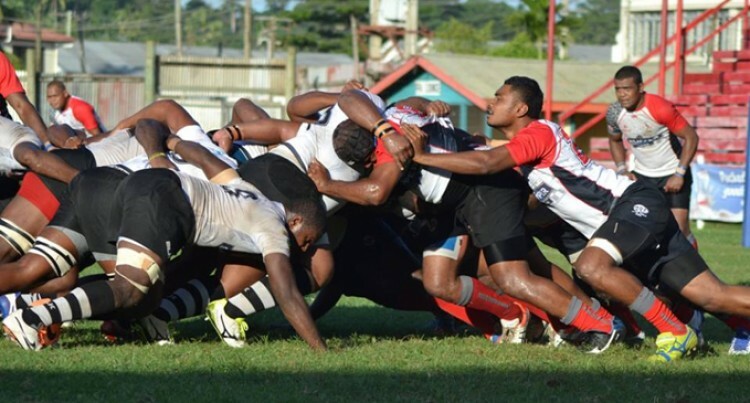 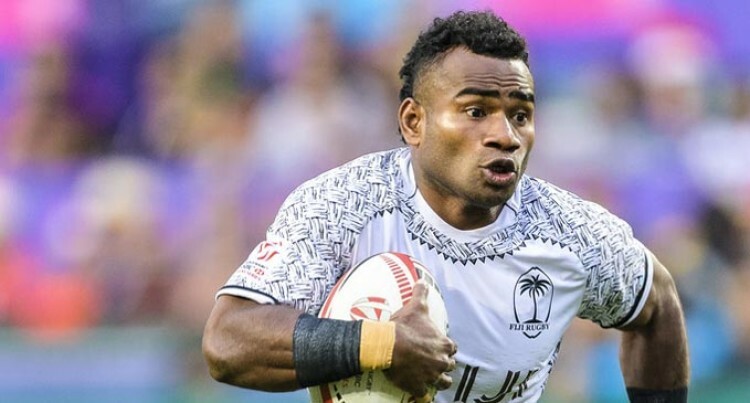 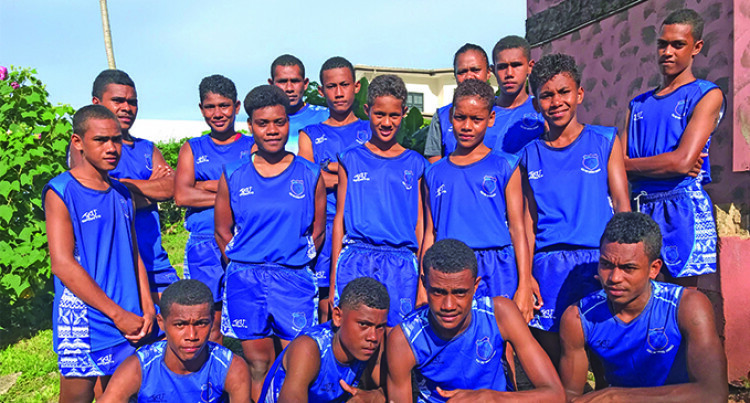 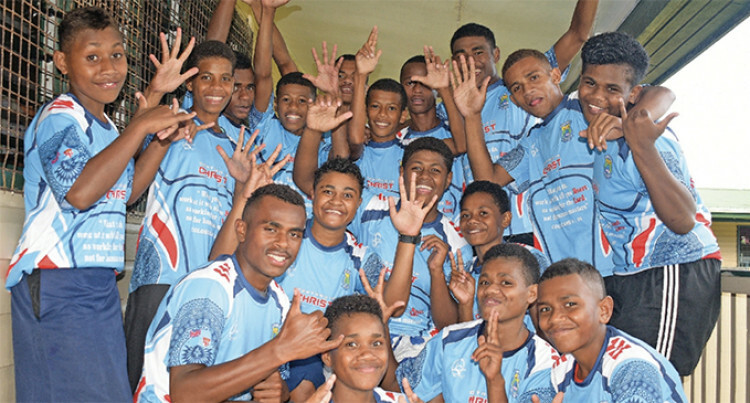 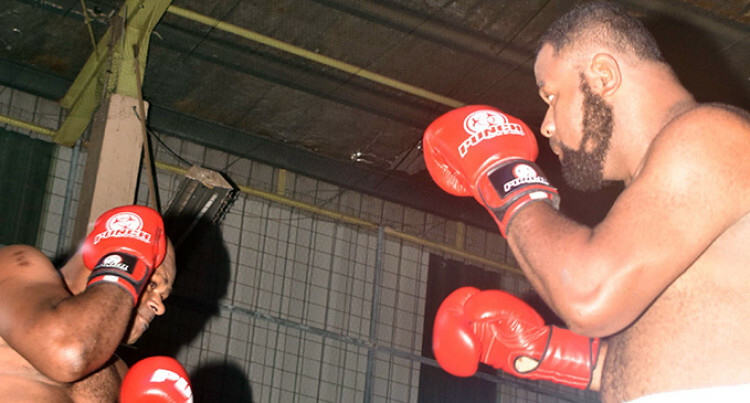 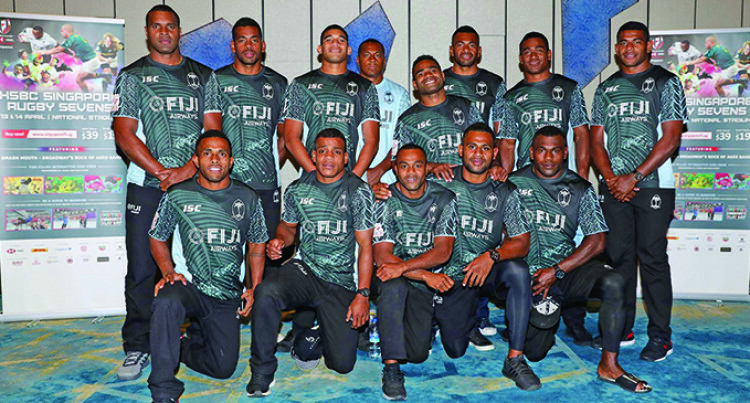 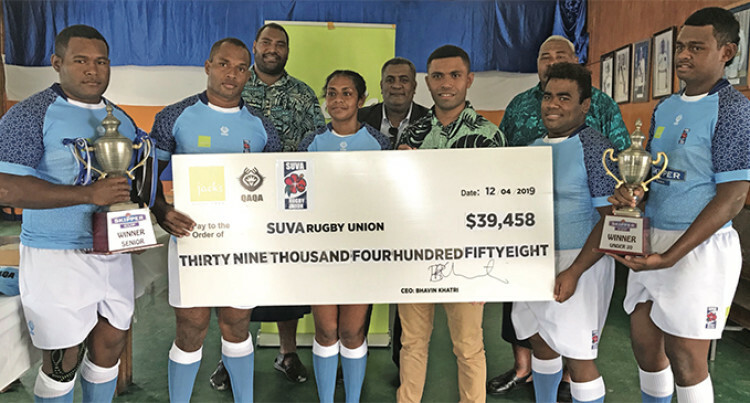 The Fijians go into the London and Paris leg of the Series with a real chance of winning the overall title. 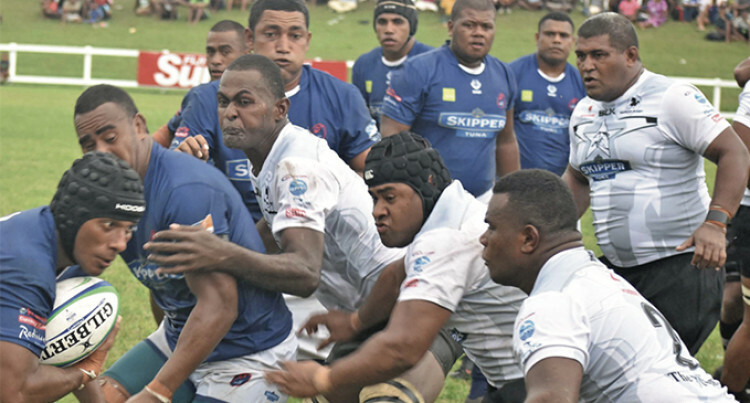 Five minutes later Luvevou forced his way over the try-line and was converted by Tevita Taga for a 7-3 lead. 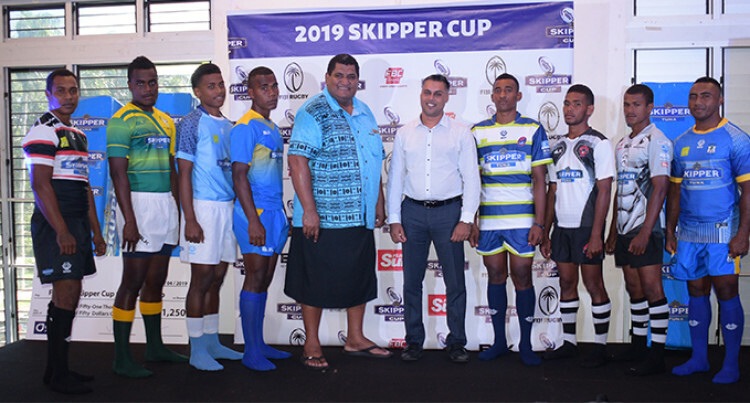 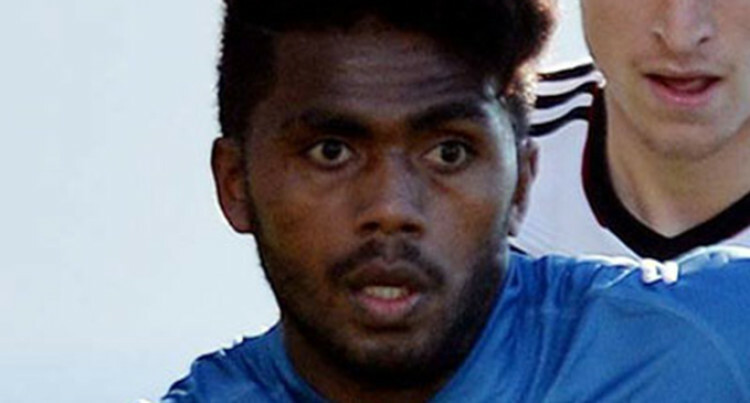 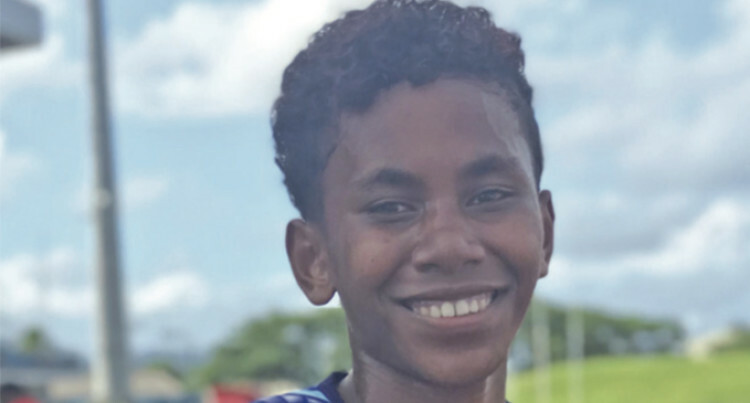 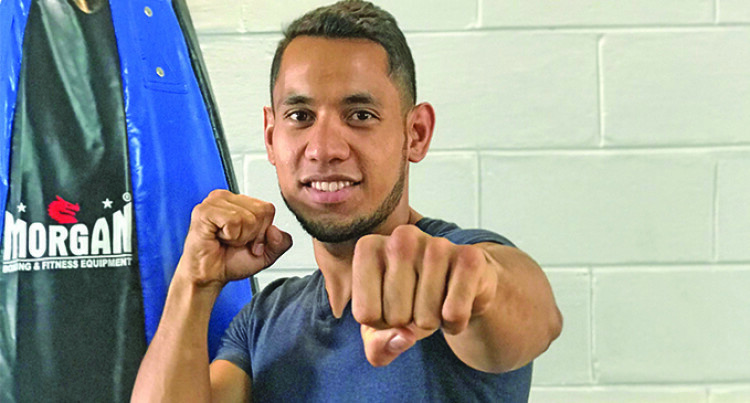 Namosi winger Asaeli Tuivoka – who was on standby as the 13th player – has replaced Tuwai. 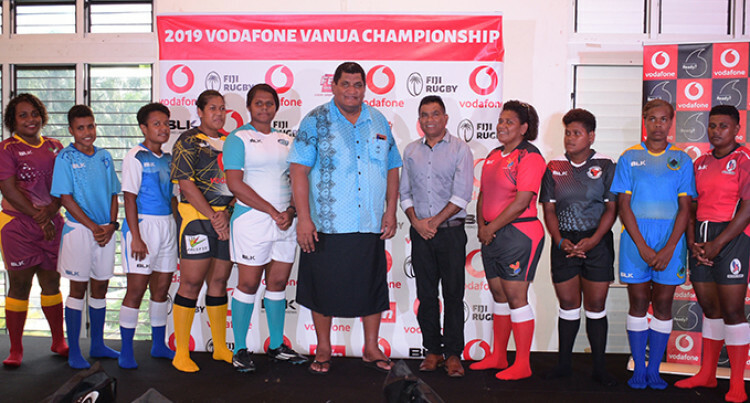 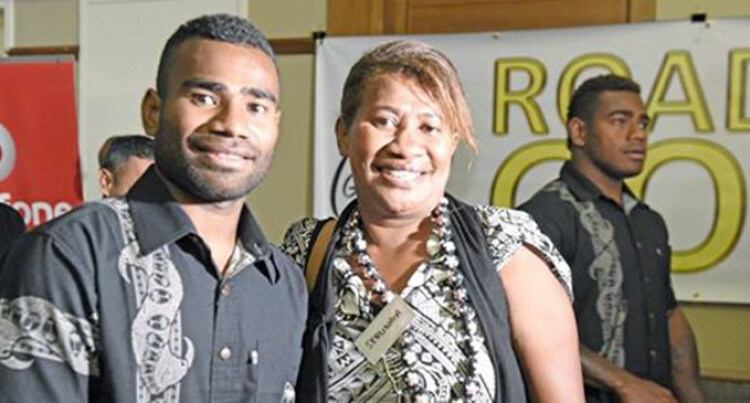 Ratu takes over from Terio Tamani, who is rested this weekend. 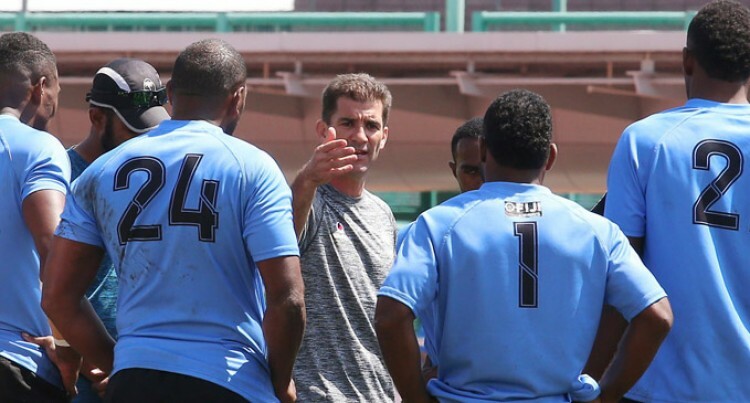 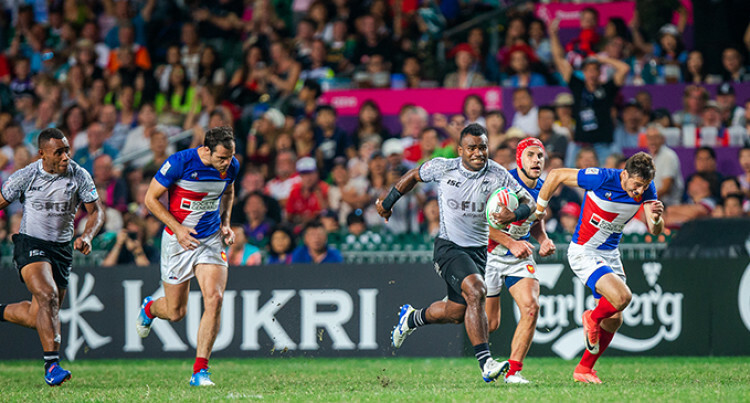 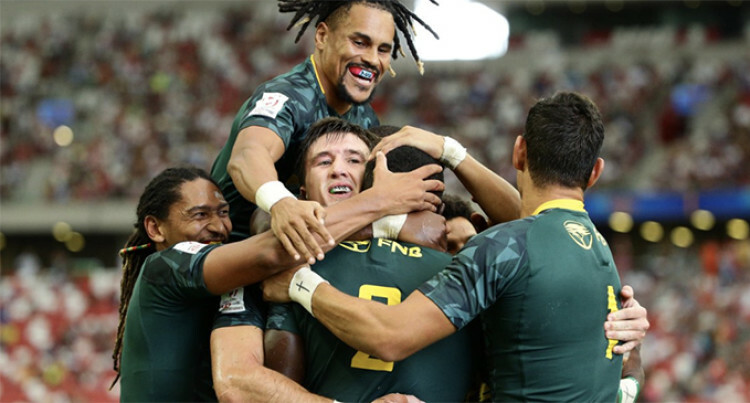 Singapore 7s: Could This Be The Team? 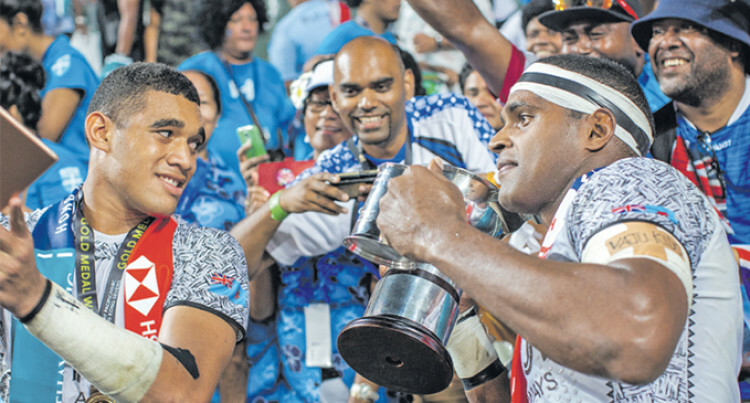 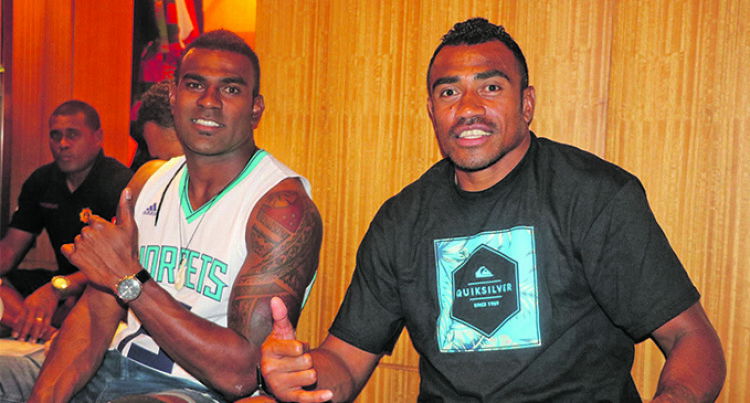 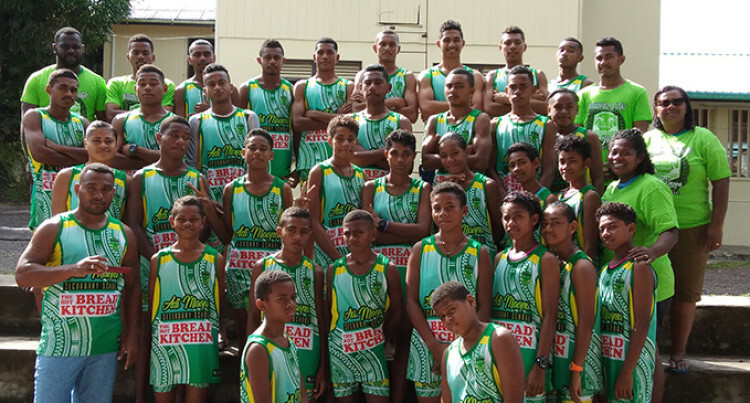 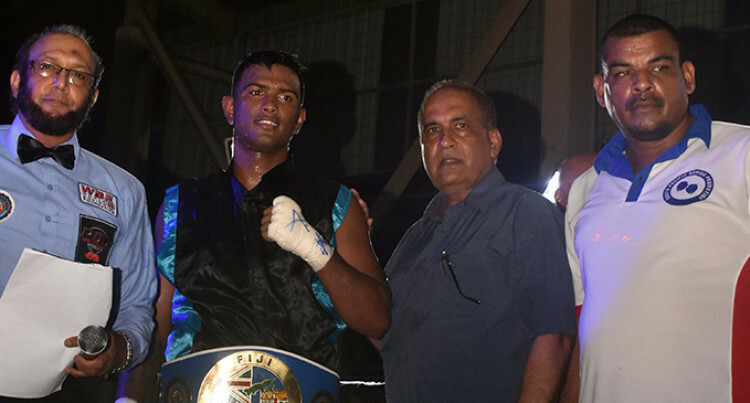 Baber said there was no injury in the team and was impressed with how Livai Ikanikoda manned the playmaker’s berth. 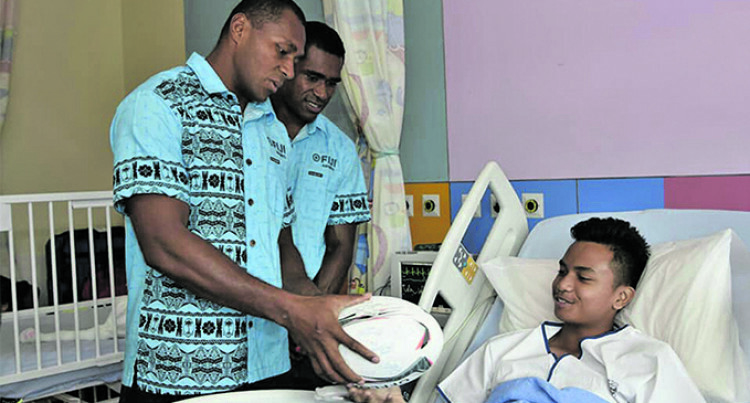 Gareth Baber said they also visited the children’s hospital.